Can a waterproof keyboard be used in water? Waterproof Taiwan Yellow Carton is the same reason, do Carton it? Let's talk about Yanhua Packaging. Quality guarantee you are satisfied. 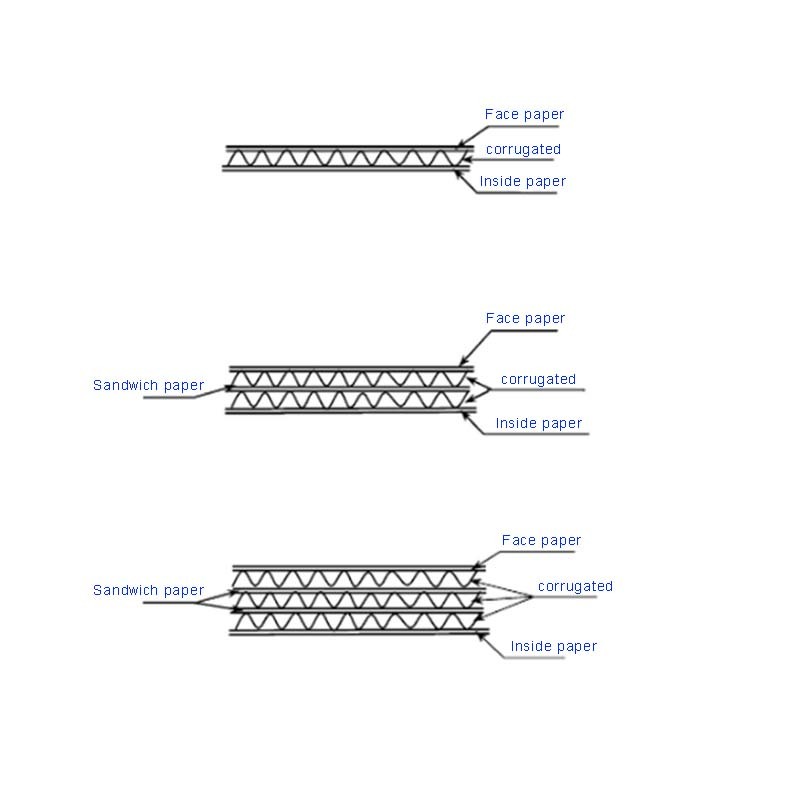 The ultra-hard Taiwan yellow carton is realized by strengthening the core and adding hard paper/lining paper. 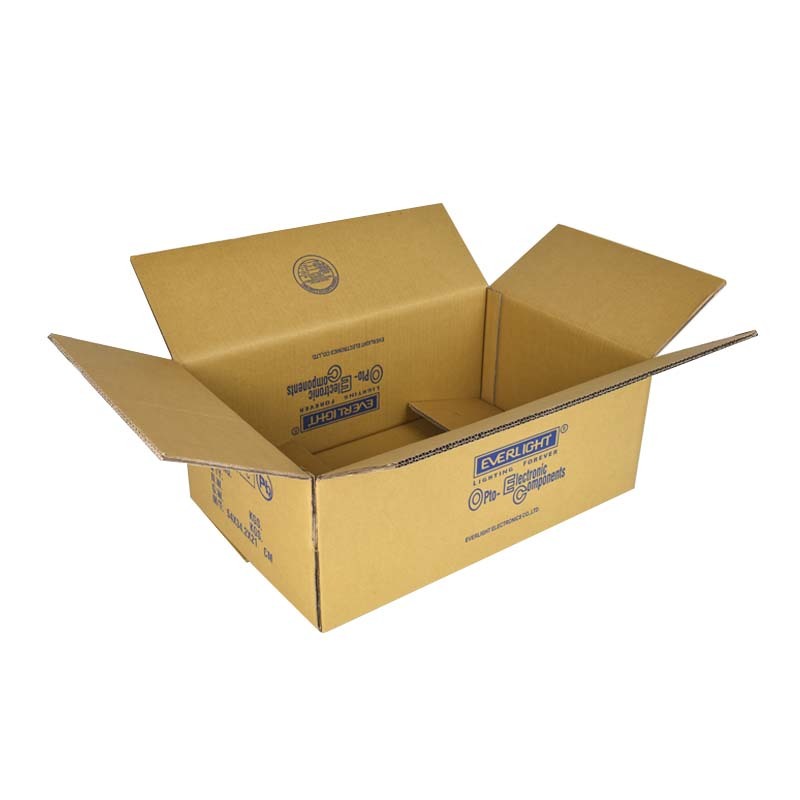 Taiwan's Yellow Corrugated Carton, also known as yellow Corrugated Carton, as its name suggests, is a yellow corrugated carton. It looks more high-end, but the price is slightly higher. 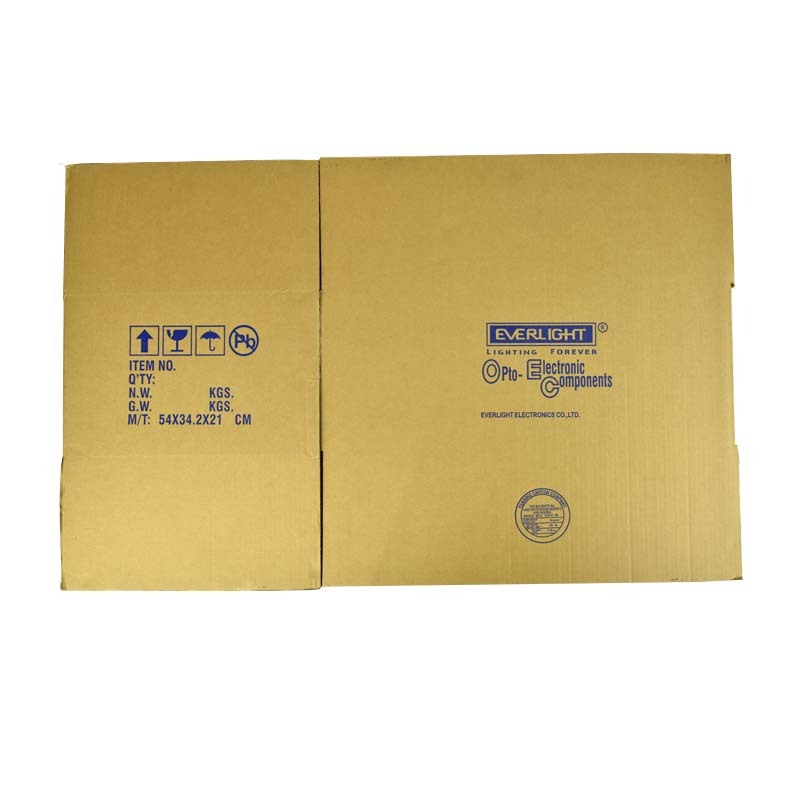 High-quality Taiwan yellow carton can also be divided into single pit, double pit, three pit carton. Paper wants to,Can accommodate! In addition, our company also has some other yellow packing products. 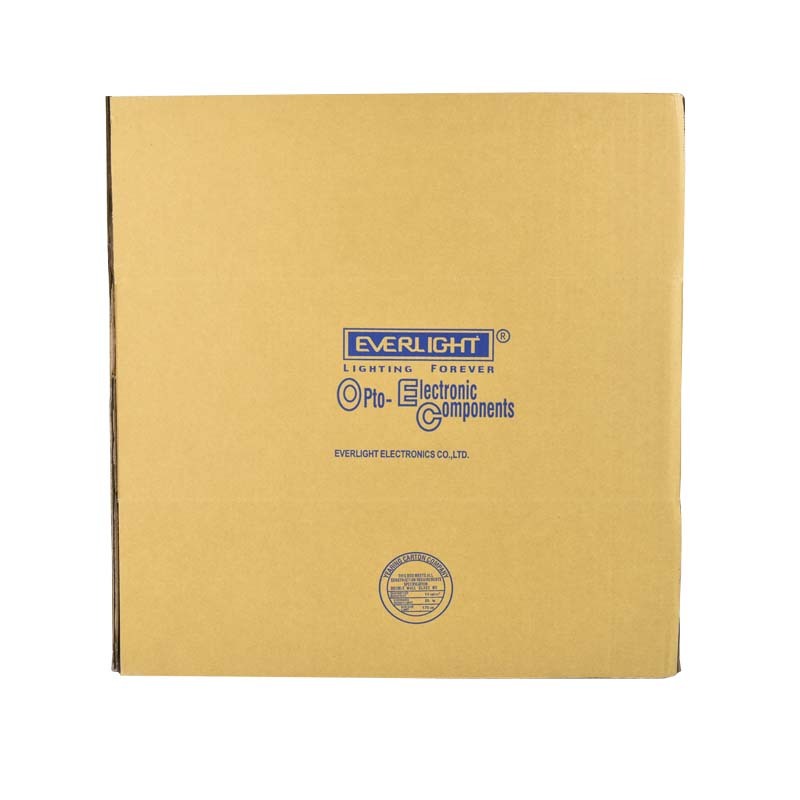 For example: the Yellow Heaven and Earth cover gift box, the Yellow environmental protection logistics box, the yellow Paper Bag and so on. 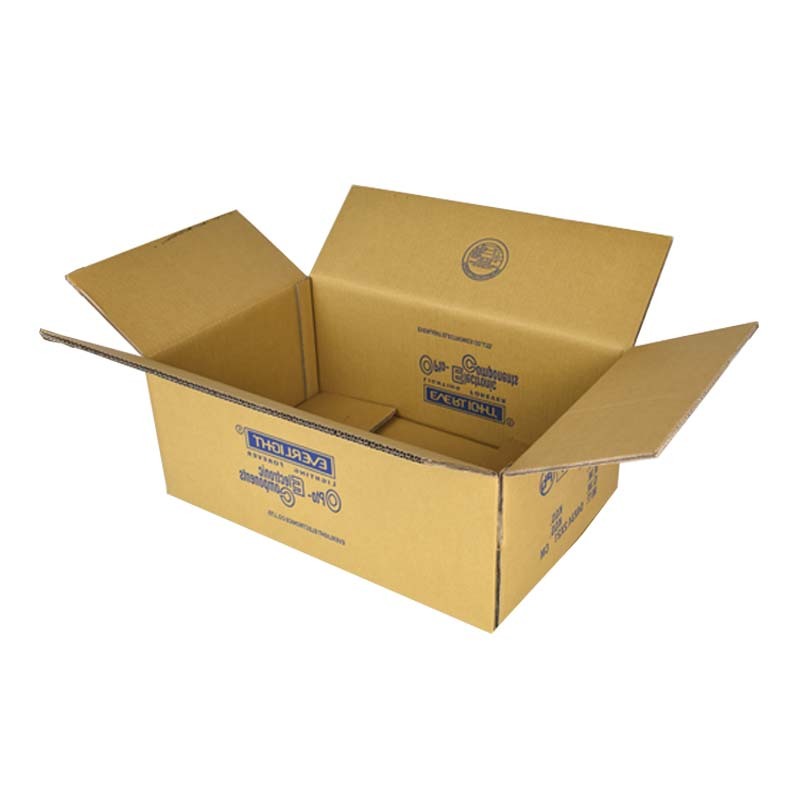 Looking for ideal Taiwan's Yellow Corrugated Carton Manufacturer & supplier ? We have a wide selection at great prices to help you get creative. All the High-quality Taiwan Yellow Carton are quality guaranteed. 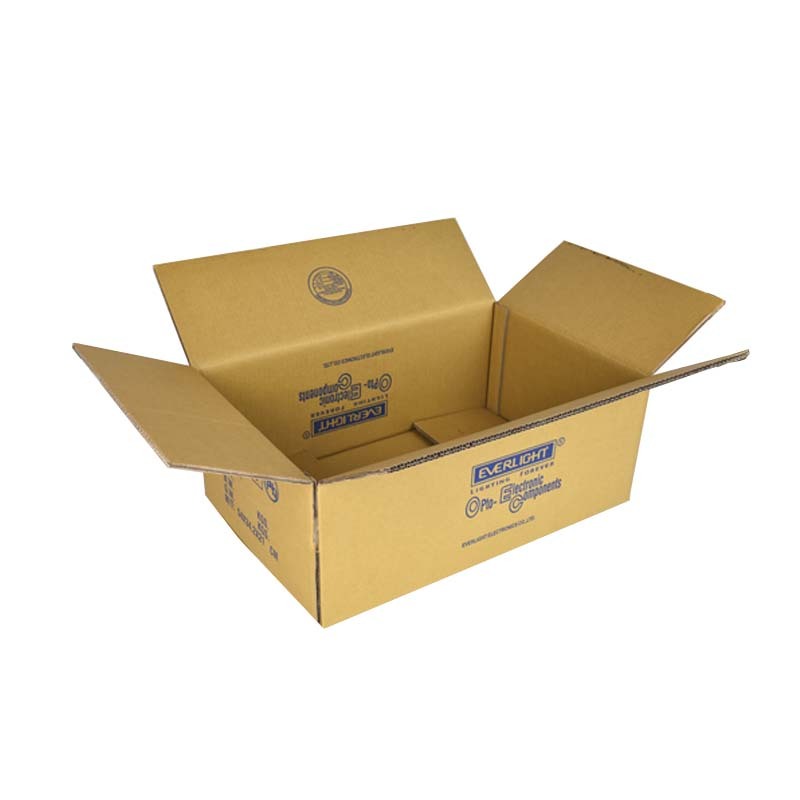 We are China Origin Factory of Yellow Corrugated Carton. If you have any question, please feel free to contact us.